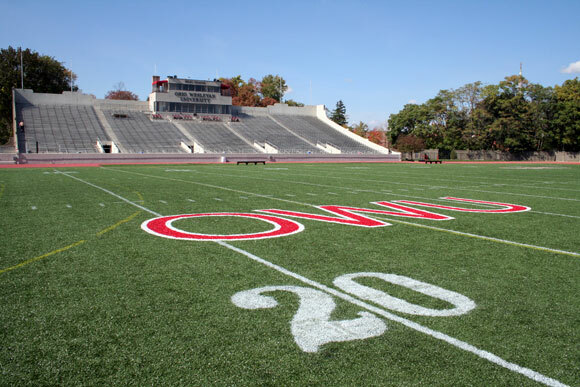 Ohio Wesleyan University will take the field in fall 2018 when it adds a marching band to its ranks. The university is in the process of hiring a full-time director to lead the band. The university had a military style marching band dating back to 1899 through the 1960s, but it dissolved shortly after and has never returned. “We’re excited to bring marching band back to Ohio Wesleyan,” said Dwayne K. Todd, Ph.D., vice president for student engagement and success, to the Delaware Gazette.